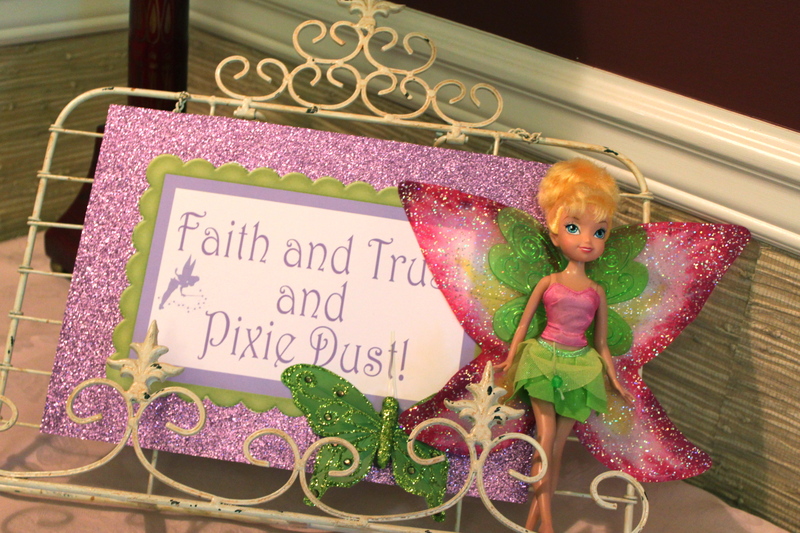 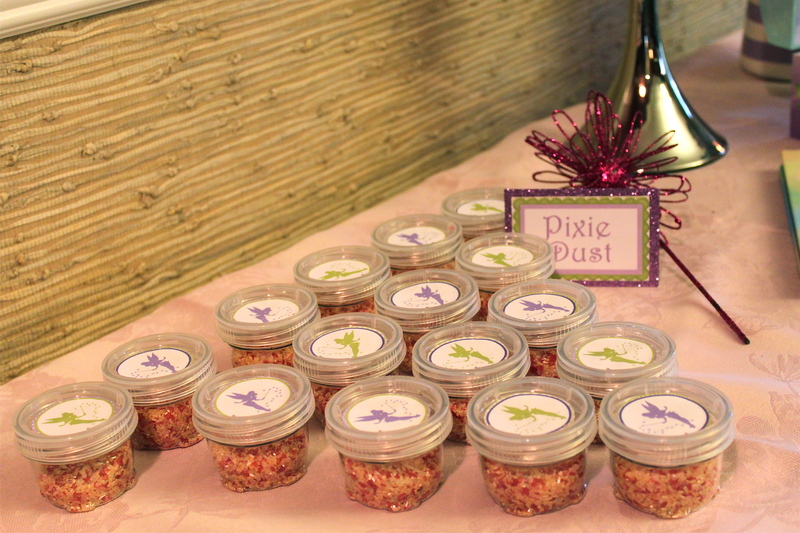 All you need is Faith and Trust and a little bit of Pixie Dust! 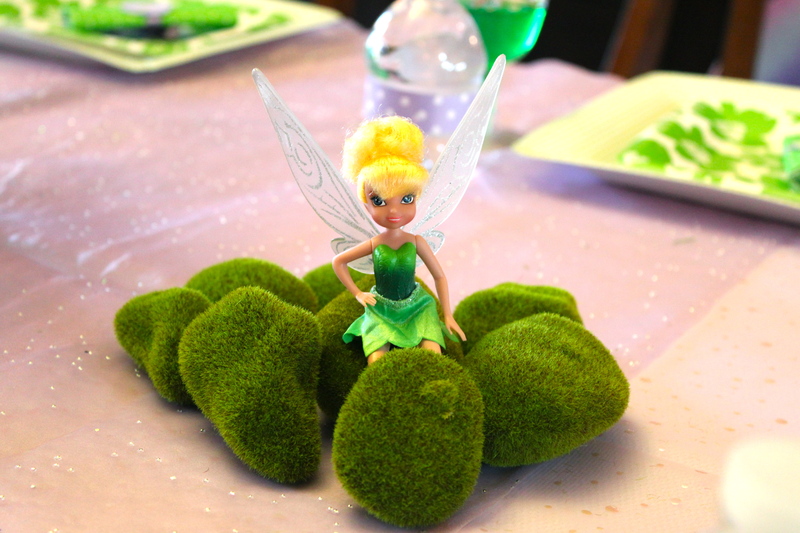 Fly on over to little Fairy Arshia’s beautiful Pixie Hollow! 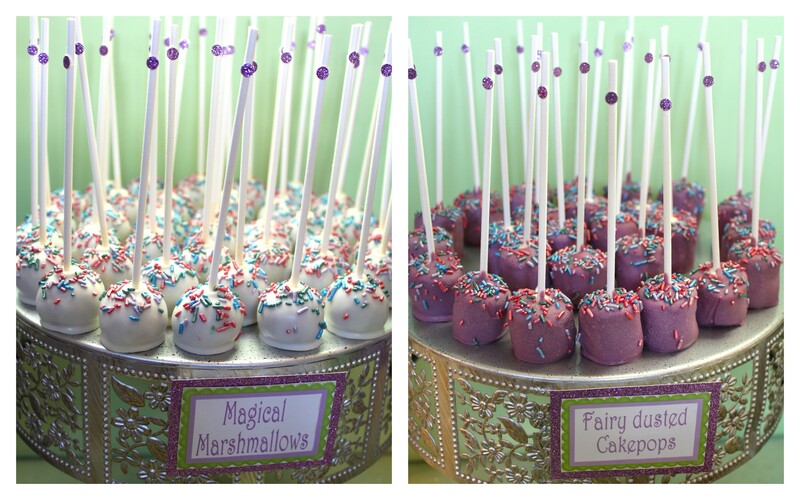 Your heart will flutter while viewing these images. 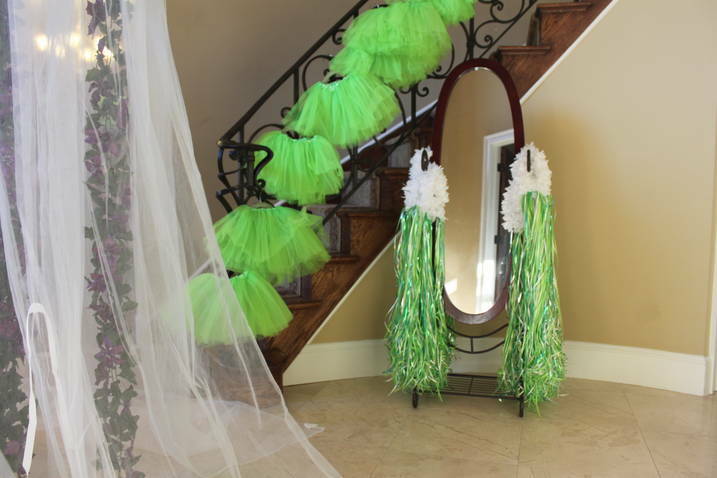 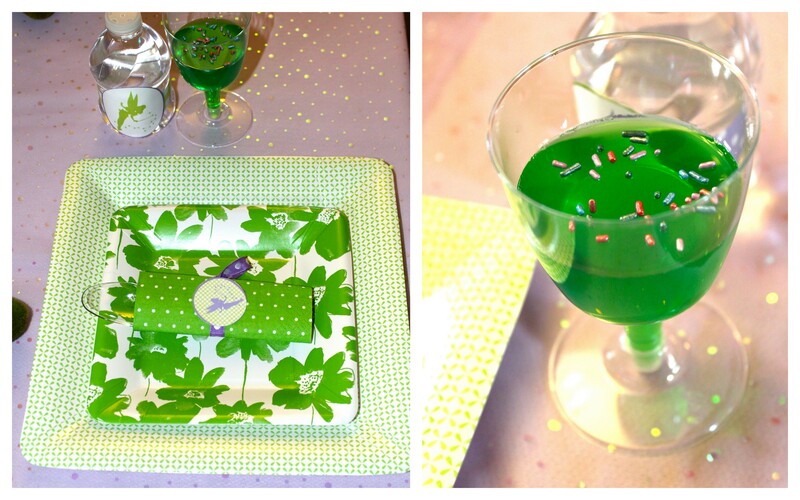 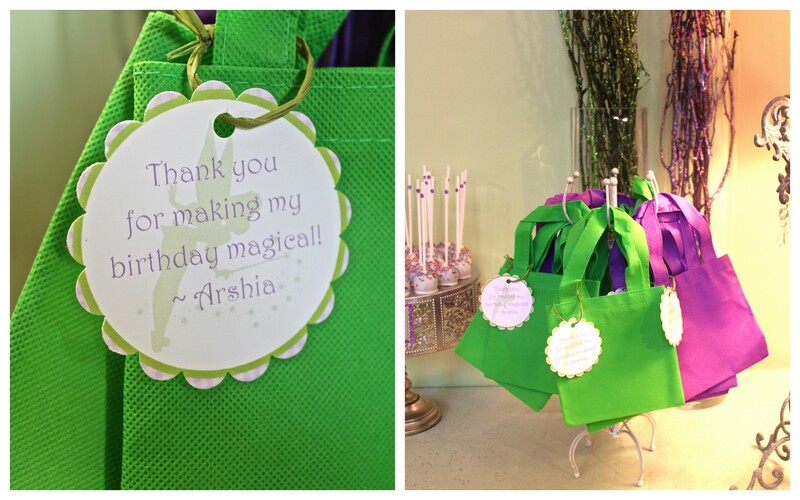 Wouldn’t you love to turn into a magical fairy on your Birthday? 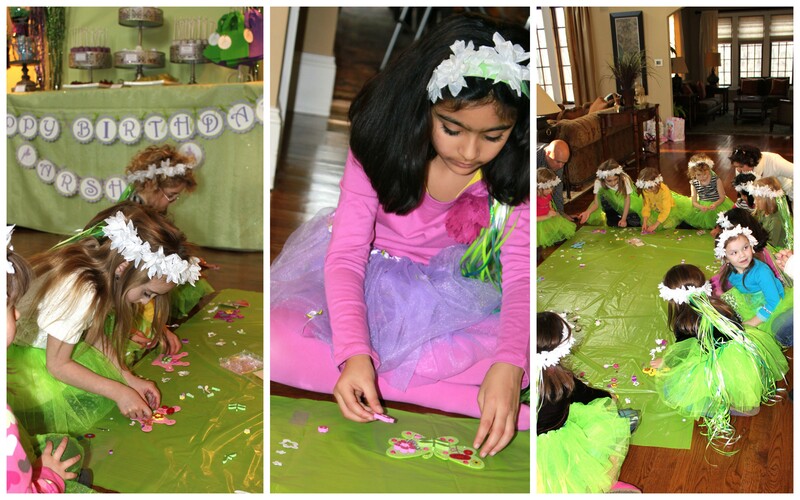 Every little girl deserves to feel like a fairy… what little girl doesn’t love Pixie dust, fairy wings, twirling tutus and sweets? 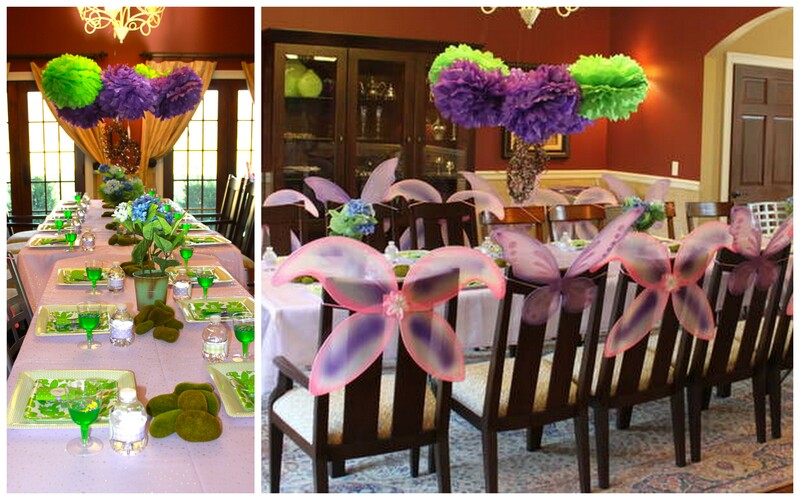 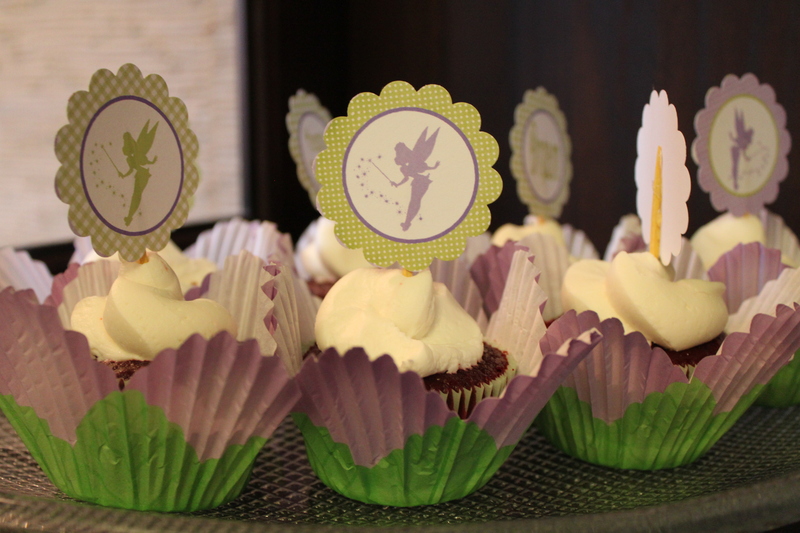 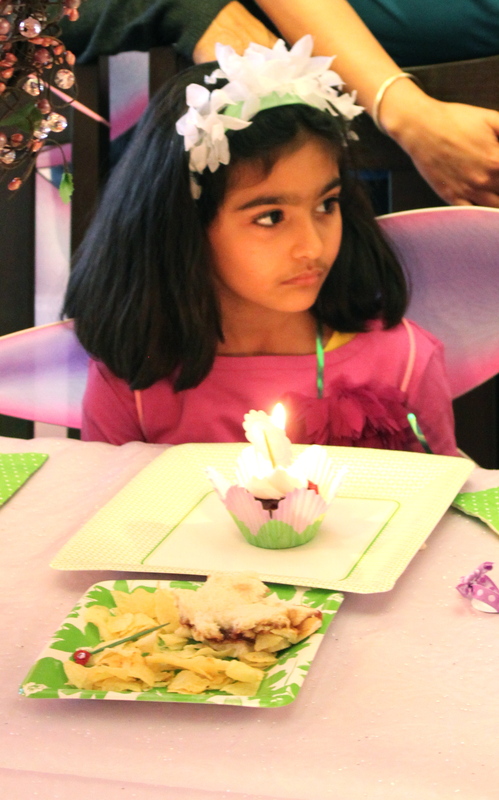 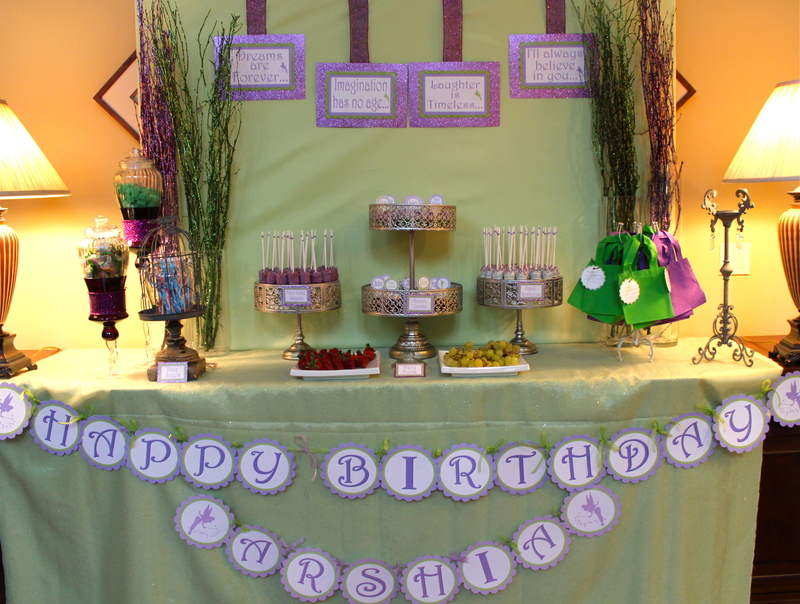 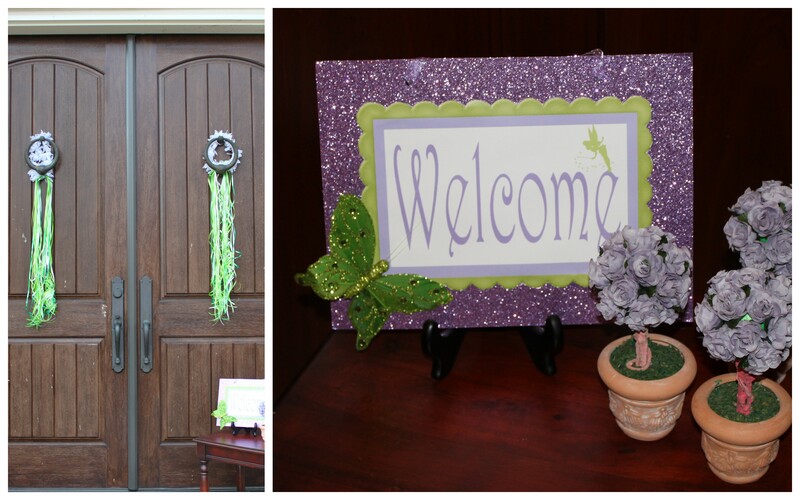 Arshia loves all things pretty & purple, she had her birthday wishes granted by her mom, Ashima… so fairy party it was! 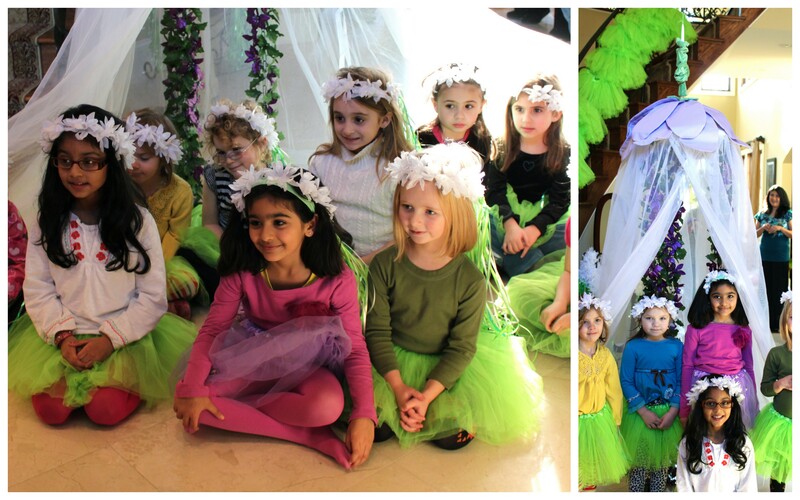 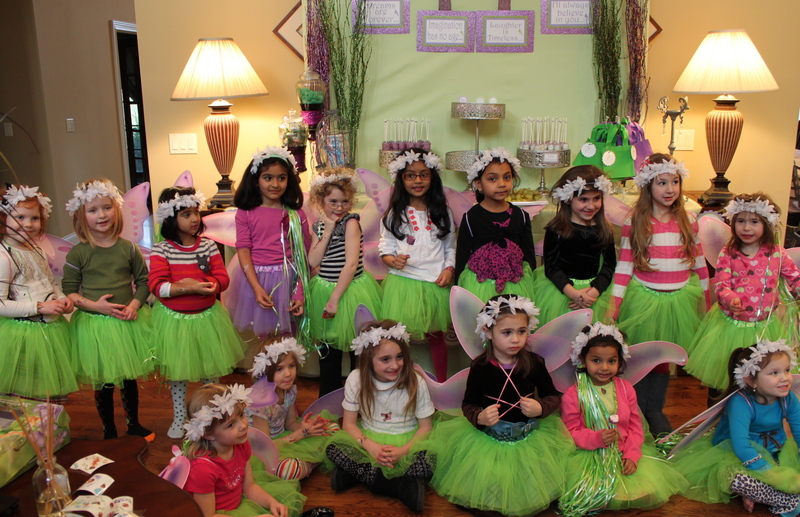 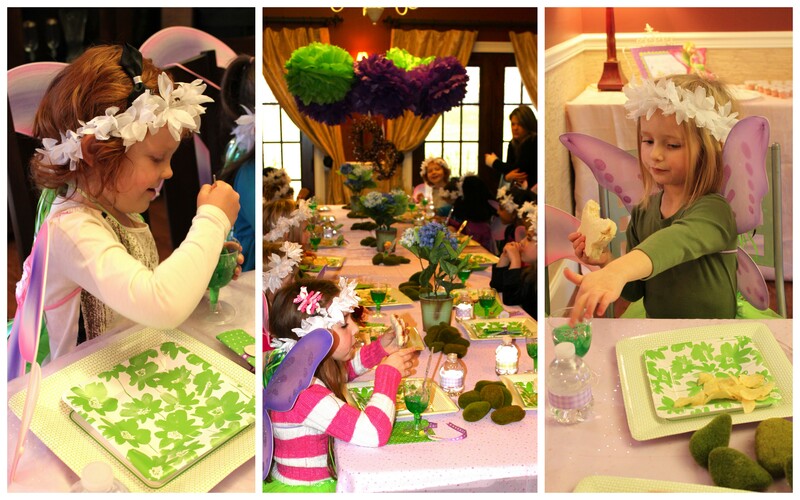 She and her friends had a fairy fabulous time filled with fairy dust and crafts. 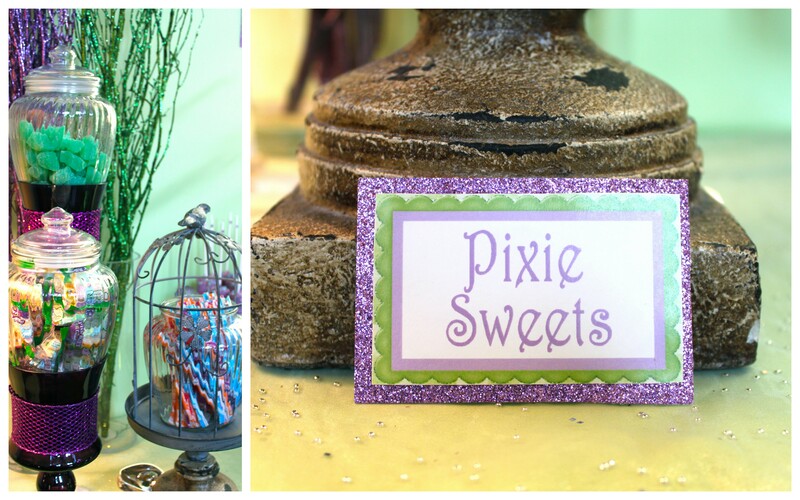 So without further adieu, stroll through the Pixie Hollow and enjoy all of the delightful details. 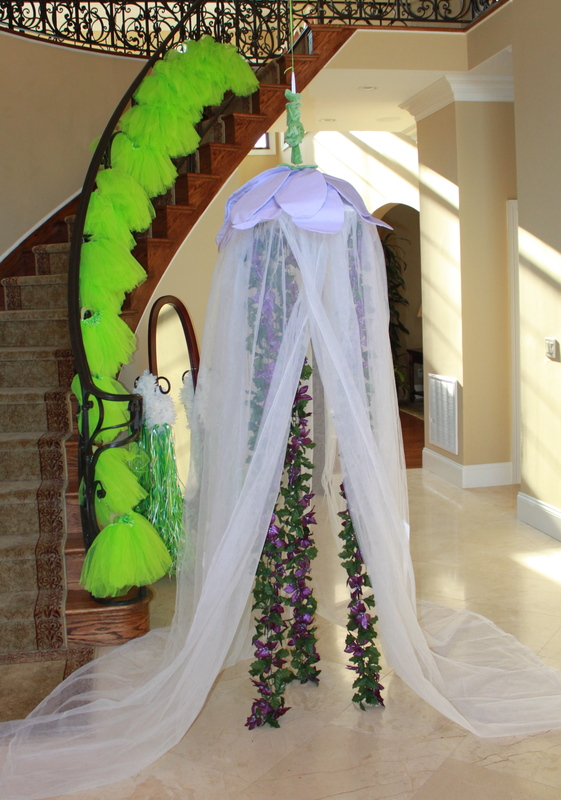 All fairies welcome!